Ridding a go-kart can be a lot of fun. Many people go local amusement center to use the batting cages, play a round of miniature golf, and ride go-karts. On the other hand, some parents who want their kids to the be like Kyle Busch someday will spend thousands of dollars so their kids can ride go-karts that do over 50 mph, while participating in competitive youth racing. Regardless of one’s reason for riding a go-kart, we typically associate the activity with having fun, and not with drunk driving car accidents. However, according to a recent news feature from ABC, a go-kart accident in Olmstead Township, Ohio ended with serious personal injury and a suspect being arrested for alleged drunk driving on the track that evening. 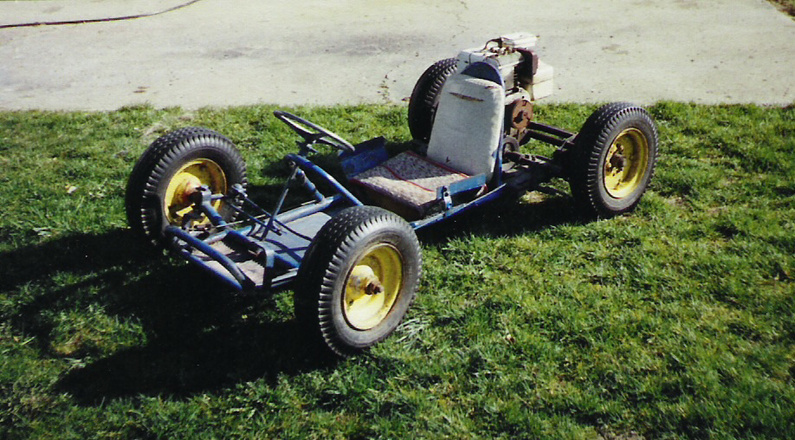 According to authorities, the suspect crashed his go-kart into another woman’s go-cart, causing her to crash. Following the accident, first responders arrived to provide immediate assistance to the alleged drunk driving accident victim before transporting her to a local hospital for further evaluation and treatment. Police said they only knew the drunk driving accident victim had an injury to her spine or back, but they do not know the extent of her injuries at this time. Police interviewed suspect when they arrived at the scene and allegedly told them he tried to brake, but he was wearing flip-flops and he “hit it as hard as he wanted to” and hit the woman in front of him. 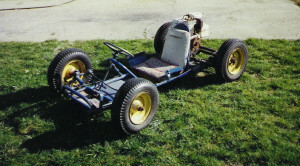 He also said he could not have been going faster than 6-to-7-mph, which he estimated to be the top speed of his go-kart. When police talked with suspect, they suspected he was intoxicated. They asked him if he had been driving, and he allegedly told officers he had a few drinks earlier that evening, but he not drunk. He apparently submitted to chemical alcohol testing, such as a breath-testing machine, as police report showed suspect had a blood alcohol concentration (BAC) of nearly two times the local limit. At this point, police placed him under arrest for drunk driving in connection with the go-kart accident. It is important to note that suspect is presumed innocent of all charges unless and until he is proven guilty in a court of law. As our Boston drunk driving accident attorneys can explain, while most people would not think you could get arrested for drunk driving on a go-kart, it is most certainly a vehicle within the meaning of statute. There is also no reason the vehicle involved in accident has to be a motorized vehicle. In the Commonwealth of Massachusetts, someone can be arrested for DUI on any vehicle motorized, or non-motorized except for a wheelchair or other personal mobility device needed by a disabled person. A person can get a DUI on a bicycle. The reason this is relevant to your drunk driving accident case is because is defendant is proven to have broken a traffic law by driving drunk, that may be used to prove negligence in your case.